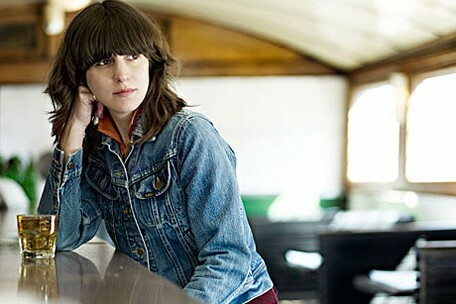 Better known as one half of eccentric duo Fiery Furnaces, Eleanor Friedberger will release her debut solo album Last Summer on November 14th. Preceeding the album’s release is the autobiographical lead single ‘My Mistakes’ – a wonderfully catchy, playful and ditty piece of indie-pop and a superb song. I’m looking forward to hearing the album in it’s entirety. If this is anything to go by, there should be lots to look forward to. Last month, October 22nd to be precise witnessed the second ‘Barrygruff Presents’ show in Flanagan’s, Newbridge. It was another huge success on all fronts. The place was packed to the bloody rafters, it was hard to believe it was only a Thursday night. Both performances from No Monster Club and We Are Losers were fantastic, it is not often you get to experience their music stripped back so wonderfully. There are a couple of videos below so you can see and hear for yourself. There’s no definite dates or acts booked for #3 yet but were working on it and when we know, you’ll know. 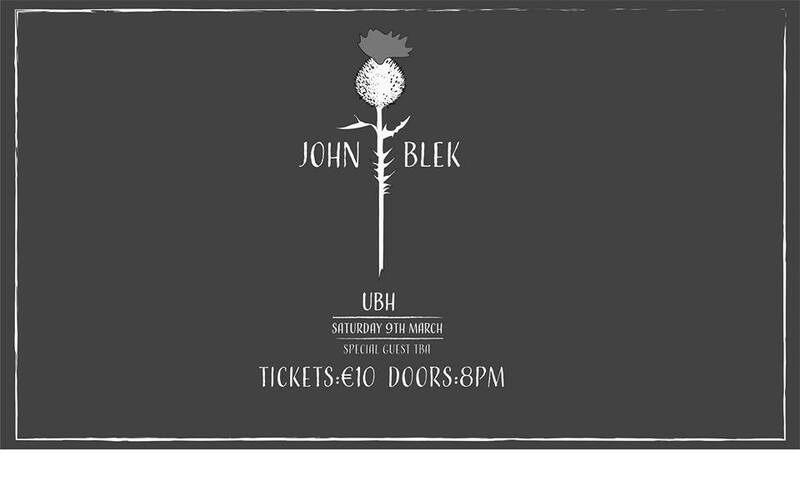 A massive thank you to Stephen Connelly for all the hard work, Tim Crowley for the sound/recording, Joe Dunne for the videos and to everyone who came down on the night (and anyone I’ve missed out). We Cut Corners have become a reliable source for both great songs and excellent videos. Their new gentle little single, ‘Pirates Life’ continues this trend. It is accompanied by a stunning video from Polish artistic duo Kijek / Adamski, unbelievably the entire video was hand drawn, frame by frame using markers on paper – impressive stuff. ‘Pirate’s Life’ is taken from We Cut Corners’ debut album, Today I Realised I Could Go Home Backwards, which is out November 11. The Black Keys are back with the first taster from their forthcoming album, El Camino, due out in early December. 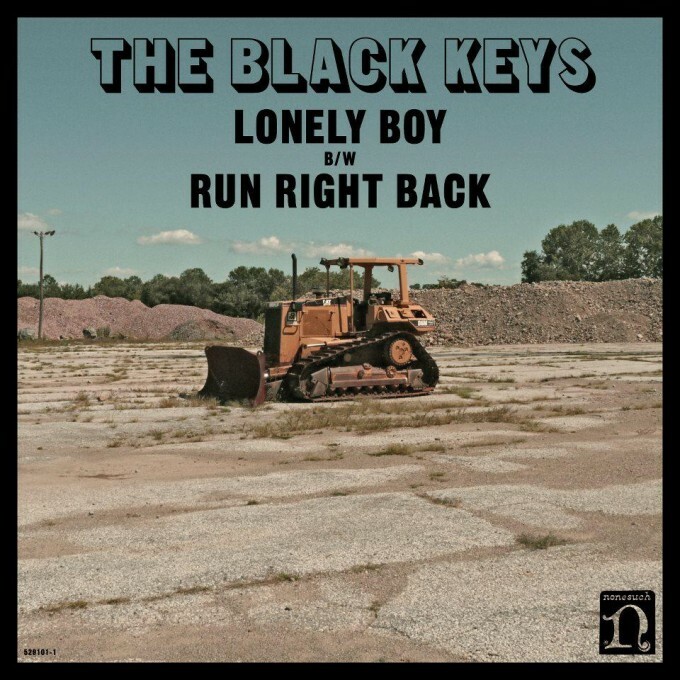 ‘Lonely Boy’ is the first proper cut from the follow up to 2010’s Brothers. It is a catchy, energetic and racey blues rock song, just the kind of thing that we have come to love from the duo. Let’s just say it is sounding pretty on the first 30 or so listens. Watch the video and listen to the song below. Duo Hyde and Beast, comprised of drummers from The Futureheads and Golden Virgins, have announced ‘You Will Be Lonely’ as the next single from their wonderful album, Slow Down. The joyful toe tapping twangyness and timeless melodies of ‘You Will Be Lonely’ is absolutely infectious. If you haven’t heard the album yet, I would urge you to rectify that ASAP. The single will be released on November 14th through the duo’s own label, Tail Feather Records. 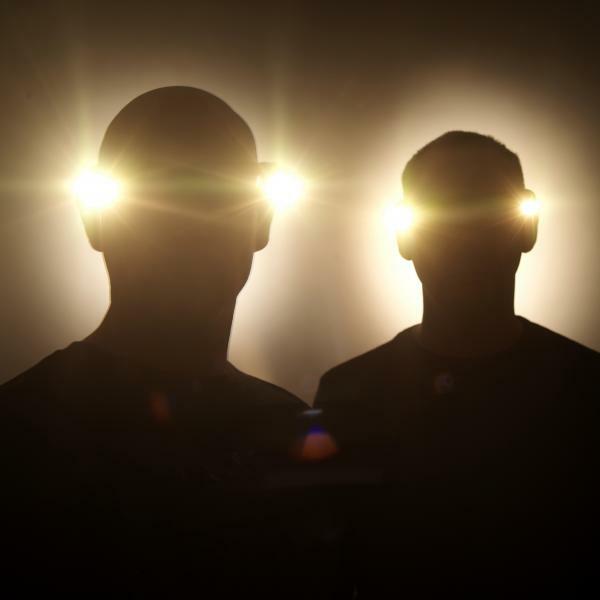 Last year legendary UK electro duo Orbital released their first new material in seven years, a double A-side single last year. They have announced they are follow that with a brand new album, their first since 2004′s Blue Album. To celebrate this and news of a UK tour in 2012, they have offered up a free track, ‘Never’, from their forthcoming new album. The track finds the Hartnoll brothers in top form, it’s a sizzling synth driven electro tune that builds to a sublime climax. You can watch the video and listen and download the track below. 2011 has been good for Cashier No.9, releasing the wonderful Goldstar EP and excellent debut album To The Death Of Fun. The Belfast lads return with a third single from To The Death Of Fun, ‘Oh Pity’. It captures the kind of shimmering and melodious indie music, with shades of the ’60s, that Cashier No.9 are all about. 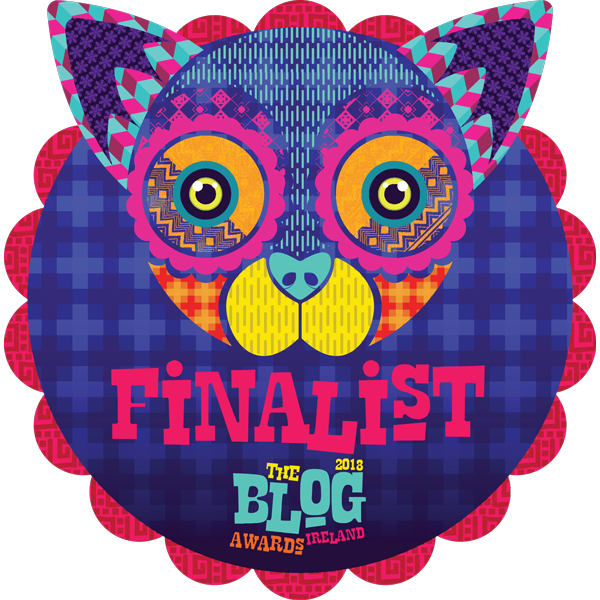 Catch them in The Workman’s (Dublin) on Saturday 5 November – 8pm / €15. #Keepingitpeel: What Else But Some Half Man Half Biscuit? 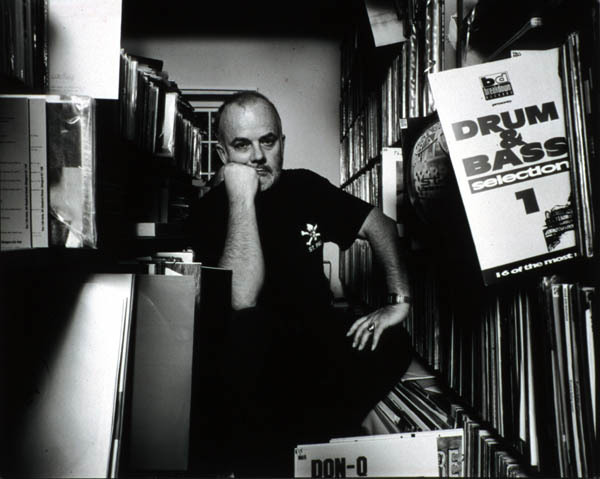 This year’s #keepingitpeel marks the seventh anniversary of John Peel’s passing, and for the second year running the John Peel Day for bloggers is taking place. Peel was probably the most influential radio DJ in history and had a huge influence on fans of music and bands alike. His love of, and attitude toward music made him a unique figure. He took music at face value not caring what others thought, if he liked it, that was good enough for him. It is this which continues to impress me most, if only there were more in the world willing to emulate this attitude, after all, music is a completely subjective topic. How best to honour his memory and legacy? 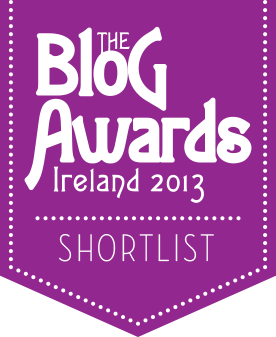 It would be most fitting to introduce some new and interesting artist, but blogs tend to do this on a daily basis. Instead, here’s a few tracks from Half Man Half Biscuit’s many ‘Peel Sessions’, quite fitting really as without the great man I would never have heard what have become one of my favourite bands which he coined, ‘a national treasure’. I would be inclined to agree. You heard Slugabed‘s remix of Roots Manuva’s ‘Get The Get’, well, now he’s releasing his own debut EP, Sun Too Bright, Turn It Off. 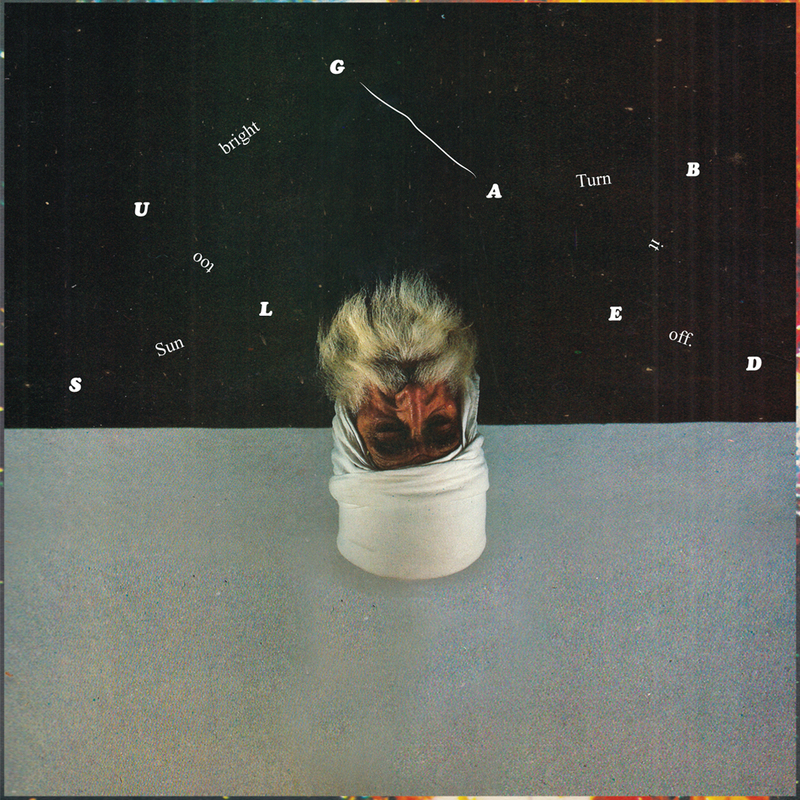 Originally from Bath, but now living in Brighton, beat maker Slugabed (aka Greg Feldwick) produces a distinctive style of glitchy, bass-heavy, chilled-out electronic music. Those lovely people at Ninja Tune are giving away ‘Depth Perception’ as a free download. It is taken from the EP and you can grab it below. Sun Too Bright, Turn It Off is released 24 October 2011 on Ninja Tune. 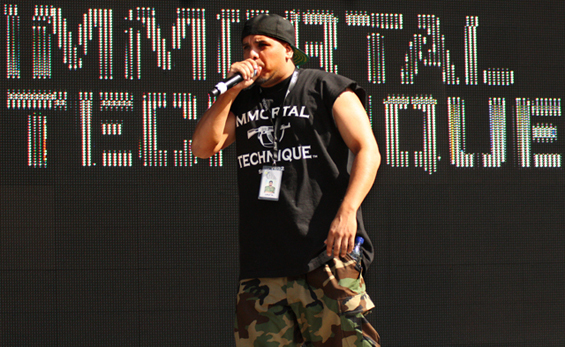 Immortal Technique is set to return with a free album on October 27th. The album is called The Martyr and will be made up of selected extra tracks and previously unreleased material. There’s not much more available at the moment but it will feature material from the likes of Killer Mike, Dead Prez, Brother Ali, Styles P and will feature production from DJ Green Lantern, J. Dilla + others. The first taste of what to expect came last week when Technique dropped ‘Toast To The Dead’ via twitter. It’s an ode to those who have passed on, delivered superbly over beats from the late J. Dilla. This is a really excellent track from a real hip hop master.